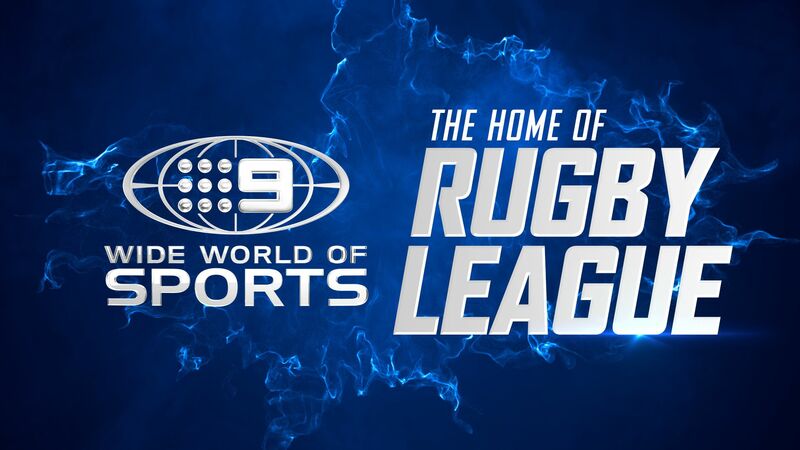 It’s a sizzling round of NRL on Nine’s Wide World of Sports this week with the bitter rivalry between the Roosters and Rabbitohs, the Sharks circling the unbeaten Dragons, and the surprise-packet Tigers playing the Sea Eagles – all Live and Free on Nine and 9Now. The star-studded Roosters line up against the Rabbitohs on Thursday Night Football at Allianz Stadium to continue their legendary hostility. The Roosters are getting into their groove, with off-season signings Cooper Cronk and James Tedesco starting to find form alongside their new teammates Luke Keary and Boyd Cordner. The Rabbitohs bring confidence into this fixture after almost pulling off an upset win against the Dragons last week without Sam Burgess, who will be absent again through suspension. The 2017 State of Origin player of the series, Dane Gagai, shifts closer to the action at centre with Richie Kennar returning from injury on the wing. Nine’s rugby league expert, Peter Sterling, says: “The feud continues between these arch rivals and foundation clubs, the perfect local derby grudge match to kick off round six. The tricolours bounced back last week in a highly impressive victory over Cronulla, whilst Souths pushed the unbeaten Dragons to the brink. Friday Night Football is another famous local derby between the Dragons and Sharks, with the Sharks out to make amends for blowing a halftime lead in their round two meeting. Nine’s rugby league expert, Brad Fittler, says: “The Dragons keep finding ways to win but just scraped home against the Rabbitohs. Euan Aitken has been impressive but he is still developing and will have a serious centre battle on his hands, with former Dragon and NSW Blues and Kangaroos incumbent Josh Dugan out to remind his old club and his young challenger of his representative status. On Sunday Football, the Manly Sea Eagles host the turnaround story of the season when the Wests Tigers travel to Lottoland. The Tigers have proved the doubters wrong, with a new-found grit and determination under new coach Ivan Cleary that has seen them defeat the defending premiers, the Melbourne Storm, twice in the opening five rounds. The Sea Eagles are yet to lose at home this season and looking to swoop when fullback sensation Tom Trbojevic returns from an ankle injury. Nine’s rugby league expert, Paul Vautin, says: “The Tigers have been the surprise team of the season, winning four of five. Can someone tell Benji Marshall he is not still 25 years old? He has turned the clock back with his magnificent form which has been great to watch.